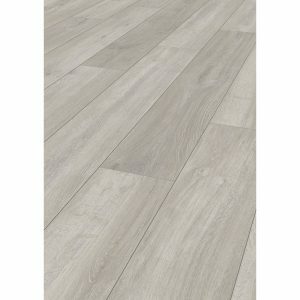 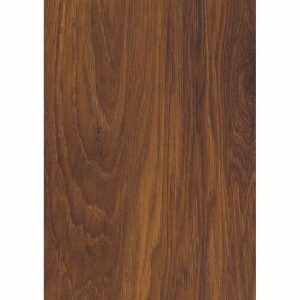 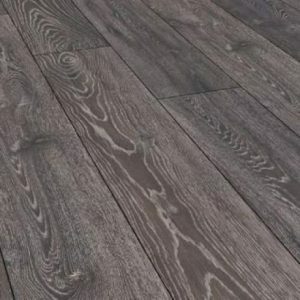 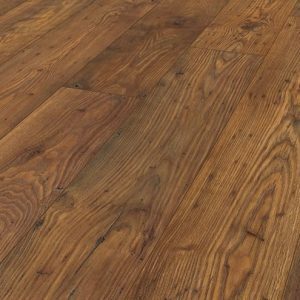 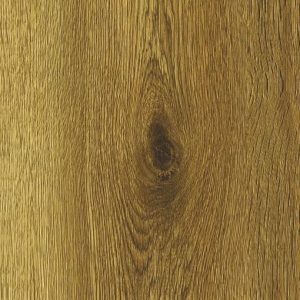 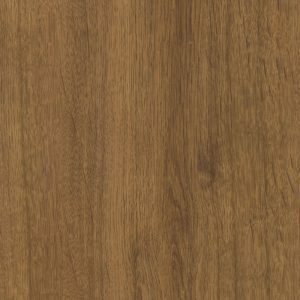 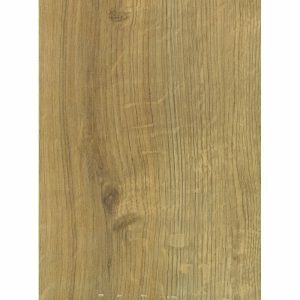 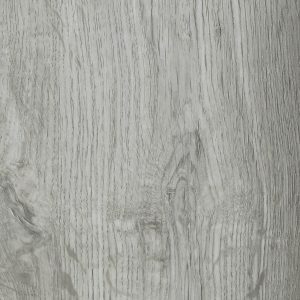 This eco-friendly one strip (plank) style laminate not only looks like real wood but with an AC4 rating, it has also been designed to stand the test of time! 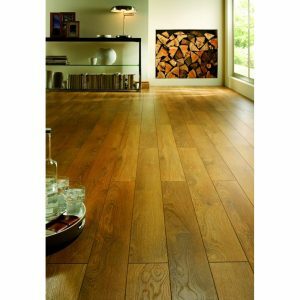 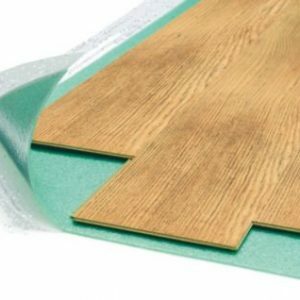 The Vario range features an anti-bacterial coating and suitable for use with underfloor heating. 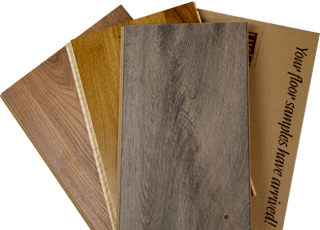 With a 1clic2go Click system installation is quick and easy- The Vario range is an ideal flooring choice for the home or commercial settings such as offices, schools or cafes.